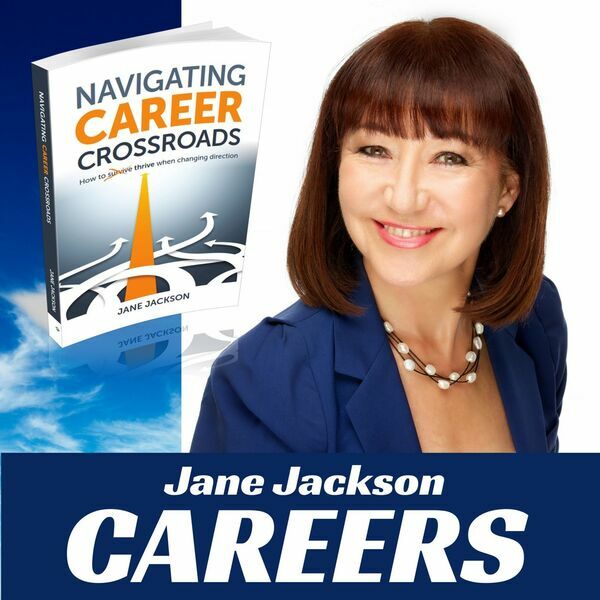 Episode 14: Doyle Buehler, digital business strategy and marketing consultant, author, entrepreneur and speaker, talks to Jane Jackson about his fascinating career path. From his early days as a Canadian military pilot and aerospace engineer to the world of business start-ups and online eCommerce business globally, his is a story that proves that where you start in your career is not necessarily anywhere near where you will end up! Doyle holds an MBA in Leadership and is the author of THE book on digital strategy and online business leadership, 'The Digital Delusion: How to Overcome the Misguidance and Misinformation Online.' A hugely successful entrepreneur, one of Doyle's businesses was names as 'Profit Magazine's Hot 50 Fastest Growing Companies in Canada' in 2008 and 'Manitoba Business Magazine's #1 Fastest Growing Company' in 2009. Doyle recently won the Smart 100 Innovation Award, ranking as Australia's 100 most innovative products with his digital leadership methodology. He also holds a number of US Patents for devices and online business methods. Doyle is making waves with his podcast, 'Breaking Digital' and is regularly on the road, speaking about social media, digital marketing and most everything about online business and spreading the word about digital leadership. It's an honour to have him on the show, so enjoy the ride!